Yesterday was a big day for me (Jennifer Paddock – for those of you who don’t know, I write this blog!). 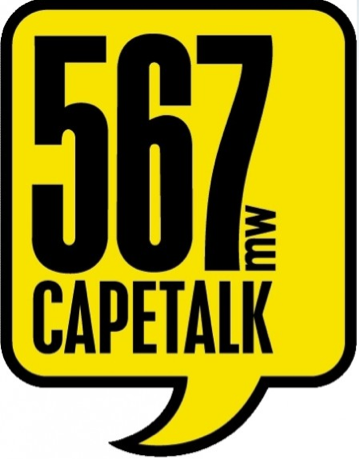 Because I was interviewed live on 567 CapeTalk by Africa Melane in my capacity as managing partner of Paddocks. I must say that the anticipation of being interviewed live on national radio is nerve wracking! But, in a constant attempt to grow as a person, both professionally and personally, I believe it’s important to feel the fear and do it anyway. As Chris van aan Holt, the owner of the managing agency I worked for in Australia told me once – “If you’re not growing, you’re dying!“. That saying really resonates with me. 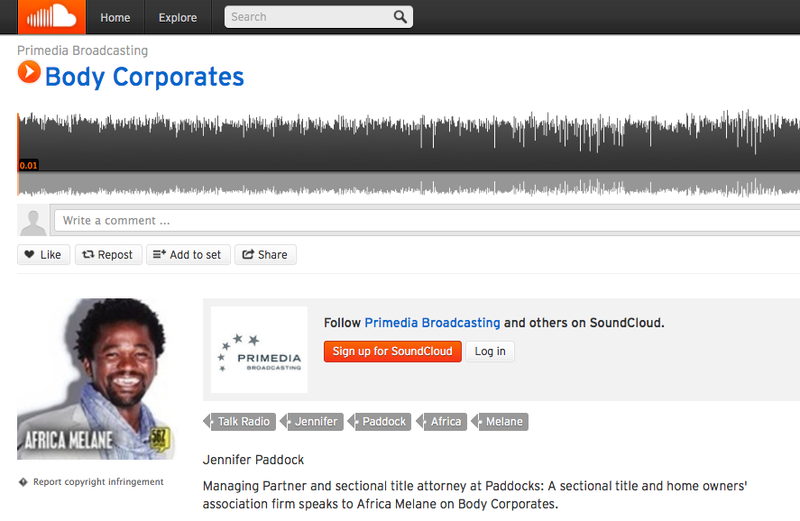 Africa was a great host and we chatted about bodies corporate, insurance, funding, participation quotas and a few other bits and bobs related to sectional titles. It was great exposure for Paddocks and I was very flattered to be asked to appear on the show. Do you have a similar experience to share with us? Comment below. This entry was posted on July 1, 2013 by Paddocks in Legal, Lifestyle and tagged Feel the fear and do it anyway, Paddocks on CapeTalk.